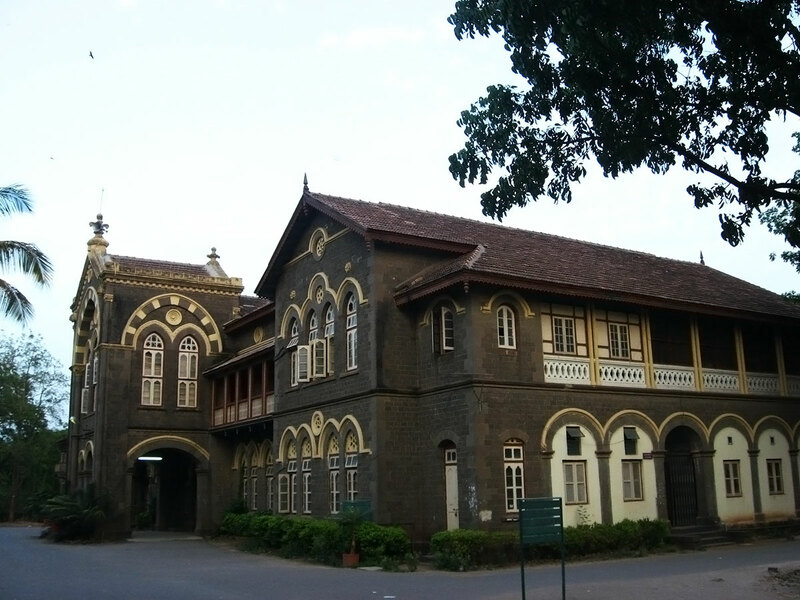 In a first, Pune’s Fergusson College has included the option of choosing “transgender” in its application forms for academic programs beginning this year. Encouraged by the Supreme Court’s recognition of the third gender in April this year, the college authorities decided to take the step towards inclusion. Speaking to The Hindu, Principal Ravindra Pardeshi said that it was a unanimous decision by the college authorities and the Deccan Education Society. “We believe that there should be equal space for all identities. After the option was recently exercised in the elections, we thought that it was a logical step for the college to follow. I realise that this is only a preliminary step. We have a long way to go in being inclusive in practice,” Mr. Pardeshi said. Applications for first year BA (FYBA) and BSc (FYBSc) that are available online have the third gender option. The actual number of students who chose the transgender option will be known after the admission process is completed next month, Mr. Pardeshi said. For Raunak Patil (name changed to protect identity), a second year student at the college, this is a welcome step. “I come from rural Maharashtra where I did not have the choice of revealing my gender. We are forced to live as males if we want to take advantage of the education system. Mindsets won’t change the moment the option is included on paper, but this is definitely a good move,” he said. The college plans to have awareness drives and gender sensitisation programs, so that inclusion is not limited to paper. “We will continuously strive to make everyone comfortable with their identity, and create awareness,” Mr. Pardeshi said.